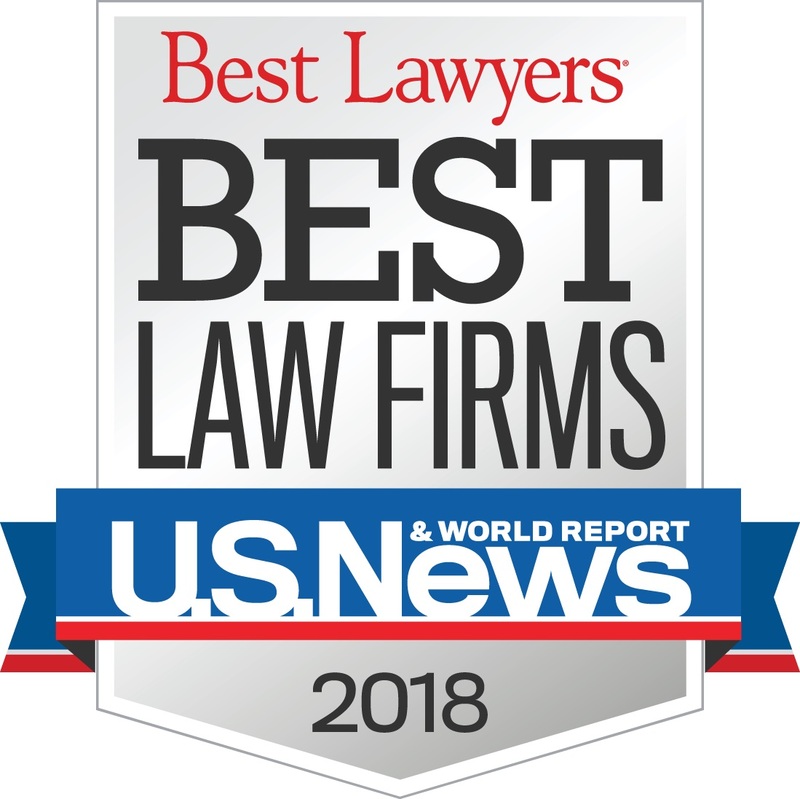 The New York Personal Injury Lawyers at Gair, Gair, Conason, Rubinowitz, Bloom, Hershenhorn, Steigman & Mackauf, are proud to announce that for the eighth consecutive year the firm has been listed in the newly released 2018 ranking of the Best Law Firms by U.S. News and Best Lawyers®. 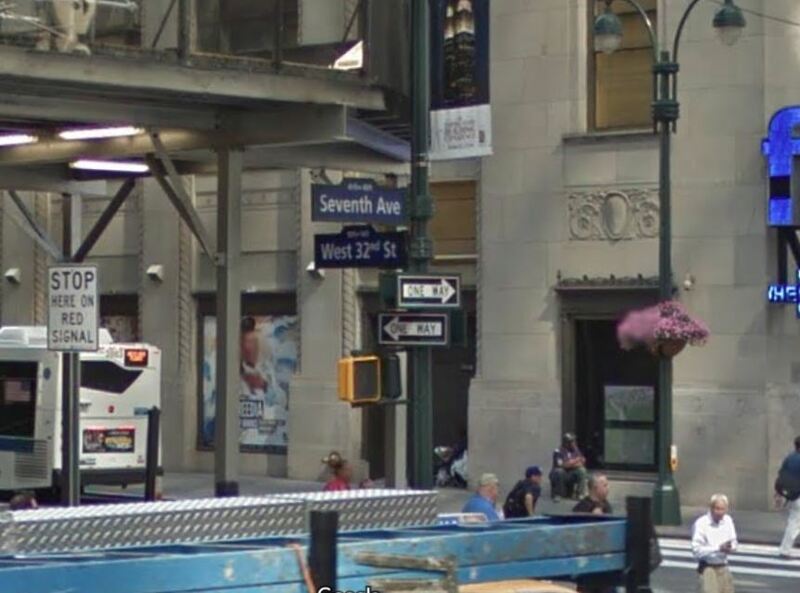 Two patients were seriously injured in a New York urgent care facility after they were inadvertently administered non sterile simulation intravenous fluids. They both experienced a febrile illness during administration and had to be hospitalized. One of them developed sepsis. Both of them survived. The cases were reported to the New York State Department of Health (NYSDOH)last year. The NYSDOH began a collaborative investigation with the CDC in December. The investigation found that four other New York outpatient facilities had received Wallcur simulation saline. All facilities said they had ordered the real product and weren’t aware that they had received a simulation product until they were were notified by the NYSDOH. Fortunately none of the facilities had used the product yet.